A journey of self-discovery. – Reflecting on well-being. January has been a memorable month for me, due to the yoga at-home challenge I took part in. 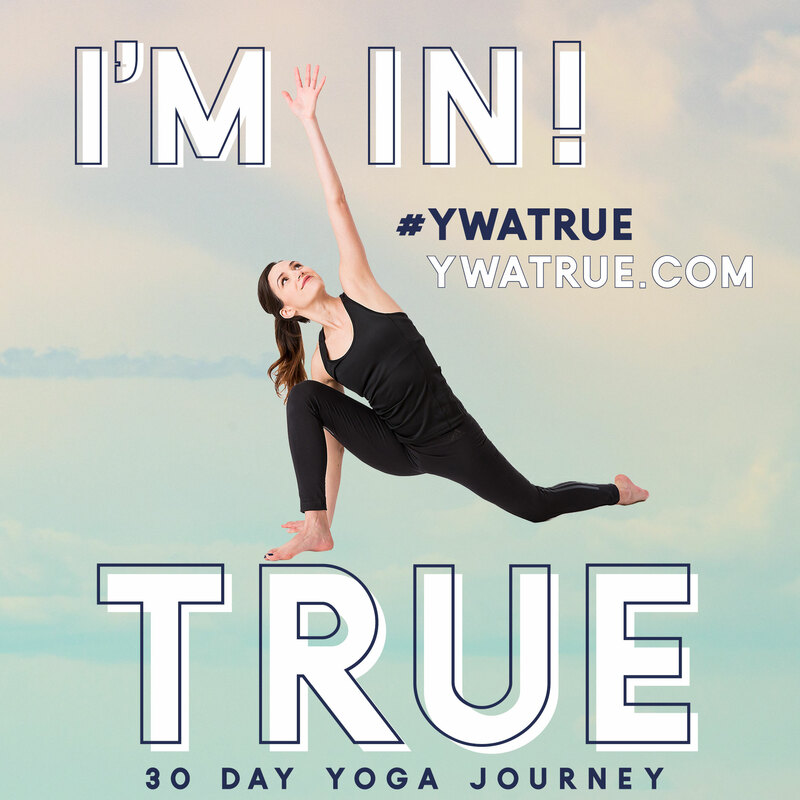 Yoga with Adrienne uploads regular youtube yoga practices every day for 30/31 days every year in January and this year’s was called “True”. I had taken part in her first ever challenge a few years ago which I really enjoyed, but looking back on my practice over the years it’s only recently that I have really learnt to connect with yoga, and really look inward and take the time on the mat to reflect on me and my life. Each day had a theme, which included things such as self-love, balance, and fearless, all of which assisted me to not just push through the practice physically, but connect to yoga emotionally and psychologically. It was an emotional and liberating ride, and what really made the difference this time was the fact that I alongside thousands of other yogis joined a Yoga with Adrienne online forum whereby we all shared our experiences and encouraged each other (FWFG Kula for those interested, which stands for find what feels good). I was exposed to a culture of optimism and positivity that I’d never witnessed before, there was never any confrontation or sense of competition. It felt very raw, pure and fun. It has really inspired me to continue a daily practice, and a monthly calender is advertised which puts together a theme for the month and a structured routine consisting of various YWA videos. This month’s theme is “love yourself”, take a look at the link if you’re interested! The one thing that has stood out for me is the fact that I’m trying to learn to love myself and practice self-love. I am often really hard on myself, set high expectations on myself and am critical of myself as a person. But slowly I have looked inward and have been encouraged to be kinder to myself through my yoga journey. For me it can be hard to translate this off the mat, but it’s something for me to think about and to work on, but it is a big thing for me to be kind and loving of myself. It doesn’t matter how many instagram pictures you see of people posing in the most advanced moves in yoga. There is no such thing as beginner, intermediate and advanced in my opinion. But what I do believe is that the people that are really winning are those that are taking time for themselves on the mat to look inward. To challenge themselves physically and mentally, and to really love themselves and embark on a reflective journey of self-discovery. Next The Liebster Award is back! That thought process is something you can mindfully reflect on in your journey. If you don’t complete the challenge one day after another, then that’s okay. Were not perfect as human beings, and it’s important you do things at your own pace- yoga should never be a chore. So working to be less hard on yourself could be something you incorporate as a mantra or mindful thought during your yoga journey. That’s a very fair response! And a great way to look at things! Thank you! Amazing!!! I feel exactly the same..when you really connect with yoga as a practice it’s magical. Pingback: The Liebster Award is back! – Reflecting on well-being.